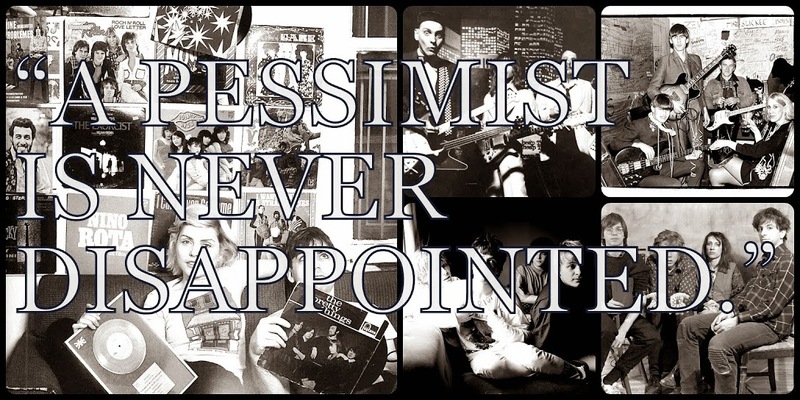 A Pessimist Is Never Disappointed: Free MP3 From Dark Himaya! Fresh from their gig at Lamma Fun Day 2012, Dark Himaya are here to share a free MP3 -- "Papercut In Your Heart" -- which you can download and play below. The track will feature on the band's album Breaking The Spell which will drop early in 2013. Ih the meantime, check out the band's Facebook page.